Insomnia is defined as either, taking 30 minutes or longer to fall asleep at night, and/or waking up in the middle of the night and have difficulty falling back to sleep, and/or early morning waking. The key ingredients found in this product help make individuals drowsy using natural melatonin and L-tryptophan. GABA and L-theanine help calm the anxious mind while you fall into your nightly slumber. Suggested use: Take 1 or 2 capsules per evening with or without food approximately 1 to 1.5 hours prior to your sleep time. Contraindications: means that you should not take this product if have any of the below listed medical problems. You should check with your medical provider prior to consuming. Do not consume this product within three hours of consuming alcohol. Do not consume with sedative prescription medications such as clonazepam (Klonopin), lorazepam (Ativan), phenobarbital (Donnatal), zolpidem (Ambien), etc. Do not consume with caffeine because caffeine decreases melatonin levels and the two will counteract with each other. Ingredients within this product may increase blood sugar levels in some people. If you are diabetic check with your medical provider prior to consumption. Do not consume this product if you are taking a prescription of Nifedipine GITS (Procardia XL). Do not consume this product if you are taking the prescription medications Verapamil (Calan, Covera, Isoptin, Verelan) because they interact with MELATONIN. Do not consume this product if you are taking Monoamine Oxidase Inhibitors (MAOIs) since it interacts with L-TRYPTOPHAN. Melatonin: is a hormone made by the pineal gland, a small gland in the brain. Melatonin helps control your sleep and wake cycles. Very small amounts of it are found in foods such as meats, grains, fruits, and vegetables. Supplementation may be necessary when insomnia is experienced. L-Theanine: is a non-essential amino acid. Non-essential amino acids are those amino acids that are produced by the body naturally and very important in regulating different biochemical reactions in the body including increasing serotonin. When serotonin decreases in the brain, it can result in an increase in stress and anxiety, which can lead to insomnia. L-theanine helps increase serotonin naturally in the brain and can help calm the mind. L-Tryptophan: is considered an essential amino acid because our bodies can't make it. It is important for the development and functioning of many organs in the body. 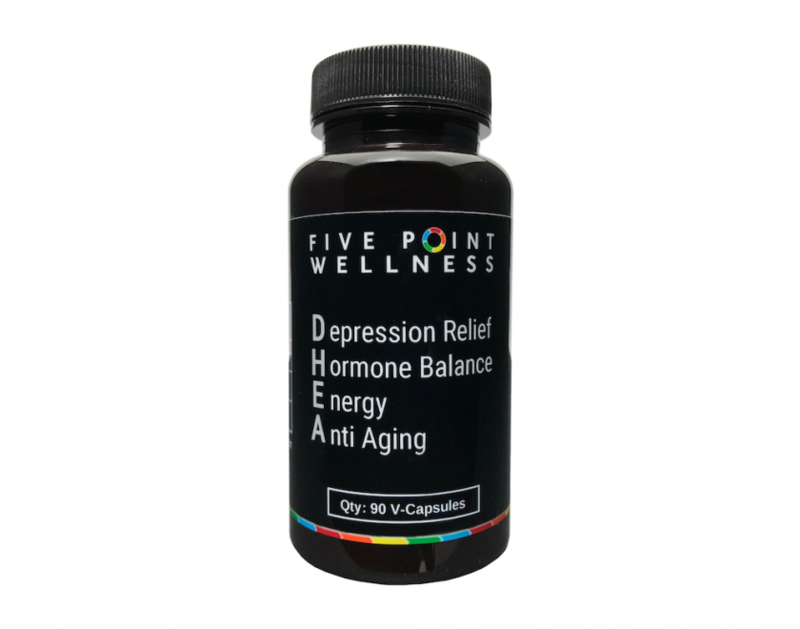 After absorbing L-tryptophan from food, our bodies convert it to 5-HTP (5-hydroxytryptophan), and then to serotonin. The short-term increase of 5-HTP can cause sleepiness. People that have a big Thanksgiving turkey dinner often have a short burst of L-tryptophan and can feel sleepy. GABA (gamma-aminobutyric acid): is a neurotransmitter that dampens nerve activity. Healthy people with insomnia often have reduced levels of GABA in the brain. Sleeping pills such as zolpidem (Ambien) work by improving the ability of GABA to bind to receptors in the brain; the drugs don't contain GABA itself. Natural GABA powder comes from foods such as oolong tea, grilled shrimp, brown rice, cherry tomatoes, and hummus etc. Increasing the amount of GABA in one's diet, especially at night time, helps induce a drowsy feeling. Depression: Melatonin can make symptoms of depression worse when not on stable depression medication. Diabetes: Melatonin in some cases has been contributed to increased blood sugar levels in people with diabetes. Monitor your blood sugar carefully, if you have diabetes and take melatonin. Seizure disorders: Using melatonin might increase the risk of having a seizure in people that have had prior seizures. Nutritional supplements are classified as a food by the US Food and Drug Administration (FDA). Supplements do not require the same rigorous testing, review and approval that drugs are required to go through. Therefore, the statements contained in this document regarding Extra Strength Zzz Sleep™ have not been reviewed and approved by the FDA. However, significant research has been done on this product by many universities, public and private business. We at 5-Point Wellness, LLC desire to share information about Extra Strength Zzz Sleep™, in order to educate our clientele to make well informed decisions for themselves. If you have purchased Extra Strength Zzz Sleep™ and have an accout, you can login and rate this product.